I was just saying the other day: the capitalisation of tags should really be ignored by music players, but often isn't. In theory you should be able to make mistakes in case sensitivity in your tags, and you shouldn't be affected by your mistakes. In these cases where music players are case sensitive, bliss can help you out. But there is a place where you should really consider capitalisation and understand the effects. That place is in folder and file names of music files. Why the special case? It's because changing music file paths is one of the most intrusive things you can do to your music collection. 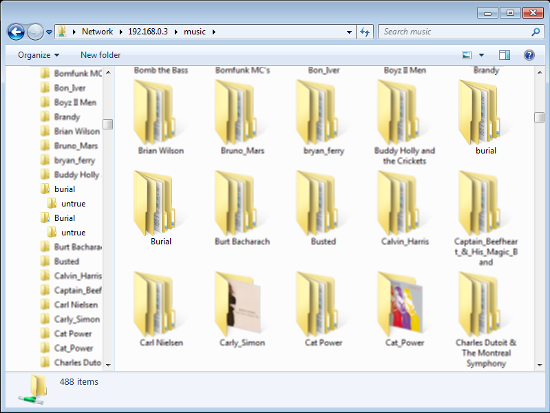 Music players often use the location of a music file as the identifier for a track, linking that to other information such as play counts, ratings and more. Change the music file, lose the data. 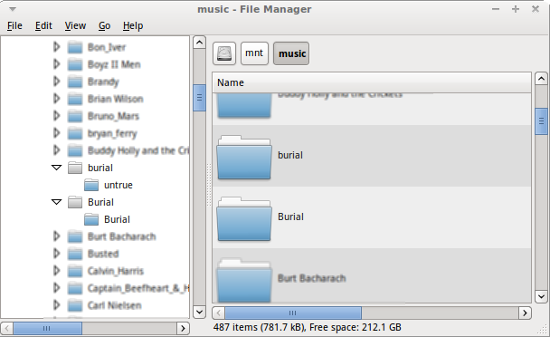 Furthermore, playlists are often dependent on music file paths remaining constant. This means it's best to decide your approach to file path capitalisation early so you don't have to change it. 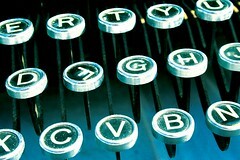 Most users of Windows and Mac operating systems may not even be aware that file and folder names may be case sensitive. In these operating systems (on Mac only by default) file and folder names are case insensitive - there's no difference between folder names All You Need Is Love and All You Need is Love and so using either name takes you to the same folder. Linux users, however, are used to case sensitive file paths, and the example above gleans two separate folders. Windows and Mac users, at this point, may think "so what?" The trouble is that ignoring this only goes so far; in the real world, Linux is used in a majority of music server and NAS devices. This means that when your Windows or Mac computers connect to such devices, the folder and filenames should be considered. If your music server is capable of storing separate music folders, you need to consider how your other computers will display this. There are two Burial folders with the music files for two of his albums, Untrue and Burial. The artist folders have the same name with different capitalisation. On first glance this may appear ok: there're still the two folders with the differing capitalisation. However, the contents show a different story: they both appear to have the same album within. It looks like Windows has not differentiated between the two folders and is just deterministically (by some unknown method) choosing one of the two to show the contents of. So the other folder is unplayable, undeleteable, uneditable... pretty useless really! For this reason, it's probably best to adopt a consistent case for your file naming. There's no obvious reason for storing folders with different capitalisation, so you might as well make them all the same. This works around the (arguable) deficiencies in Windows. Capitalisation isn't the only matter of concern when naming music files. Also consider whitespace and characters from wider character sets (such as 'foreign' characters) that may display quirkily, or not at all, on some of your computers. Thanks to fotologic for the image above.